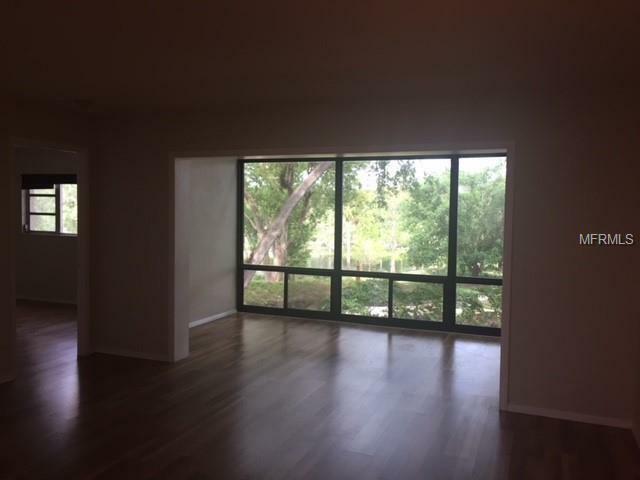 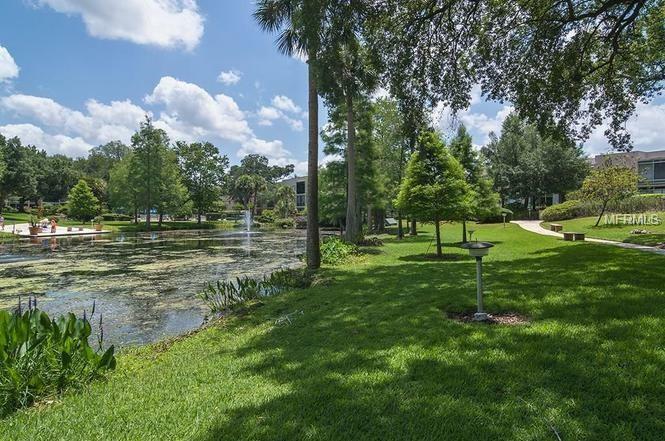 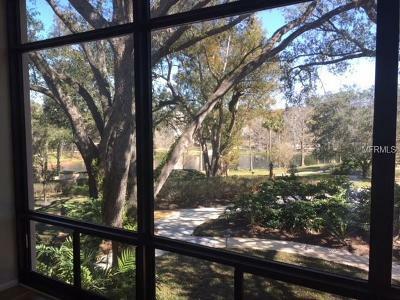 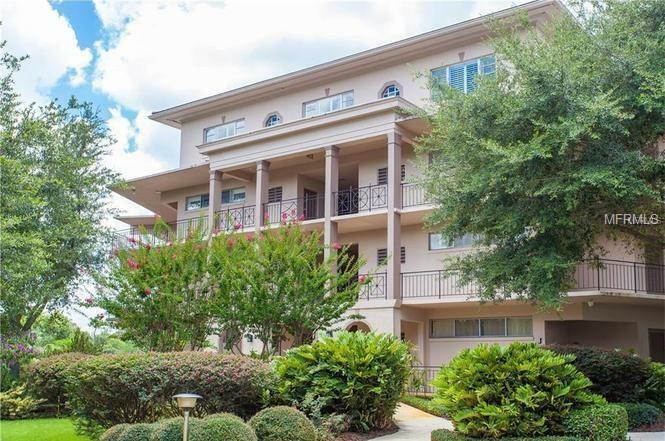 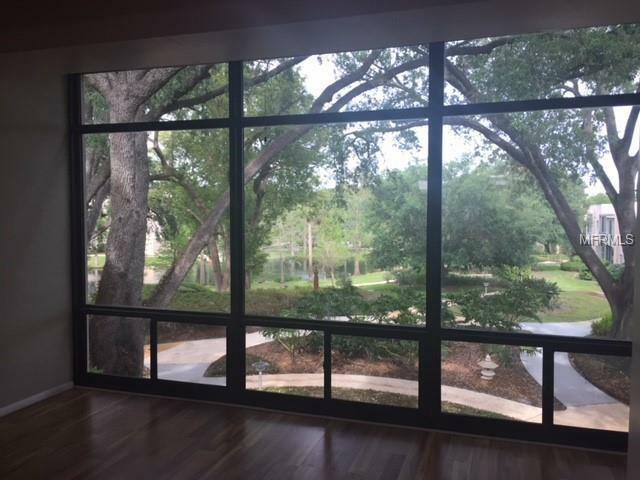 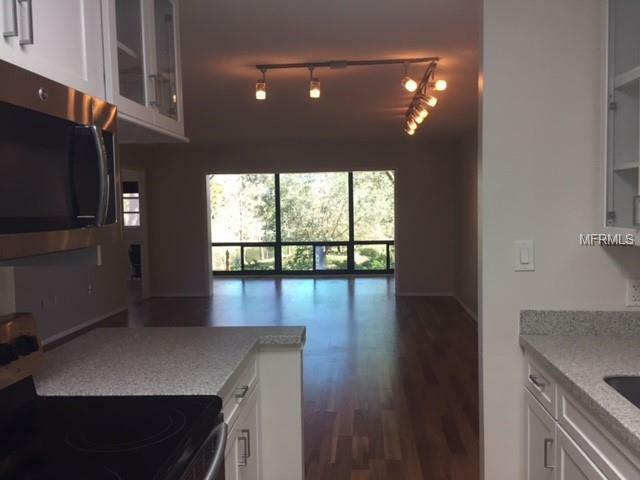 Winter Park Gardens Condominium ... A Hidden Gem in Old Winter Park! 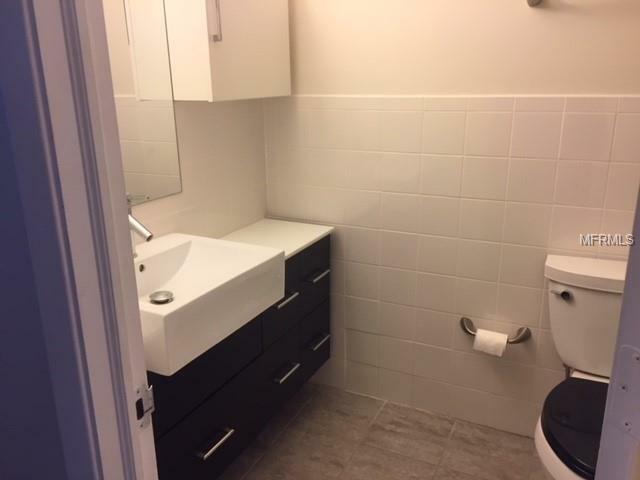 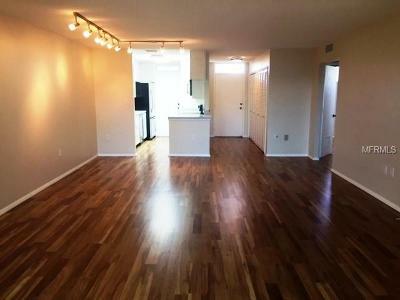 Beautifully renovated open concept 2 bedroom, 2 bath corner turn-key Condominium with new laminate flooring throughout. 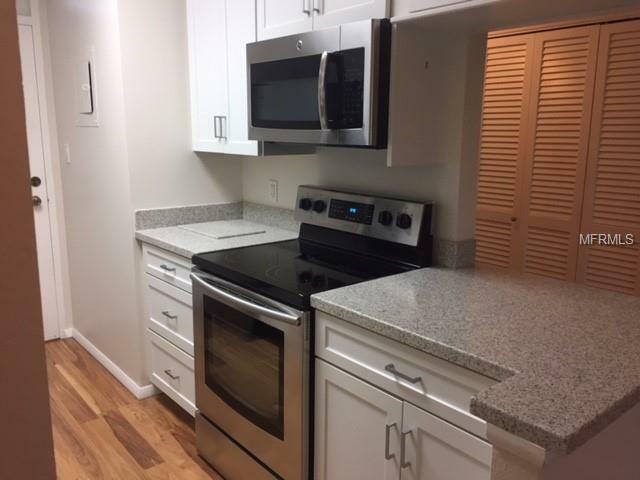 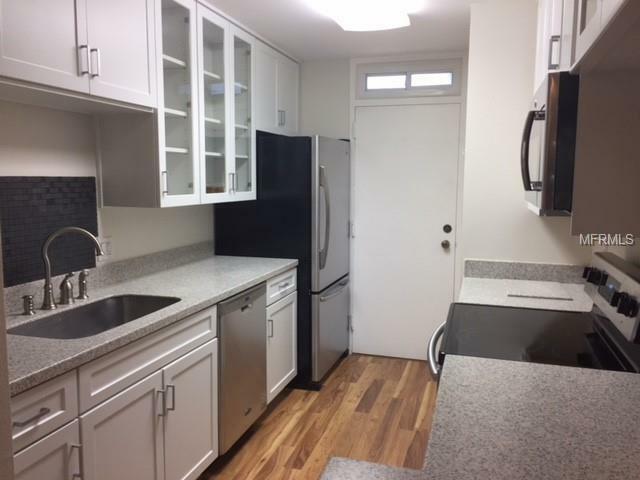 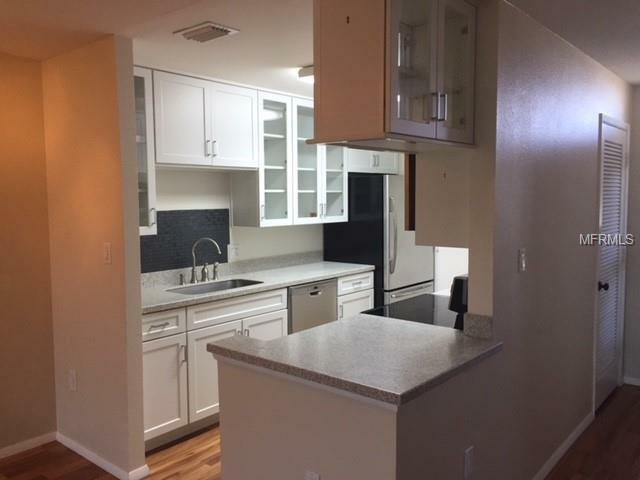 New kitchen with stainless steel appliances (all included), new cabinets, new solid surface counter tops. 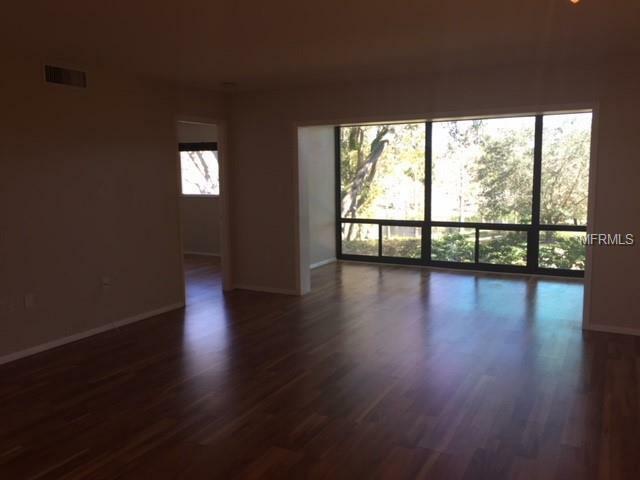 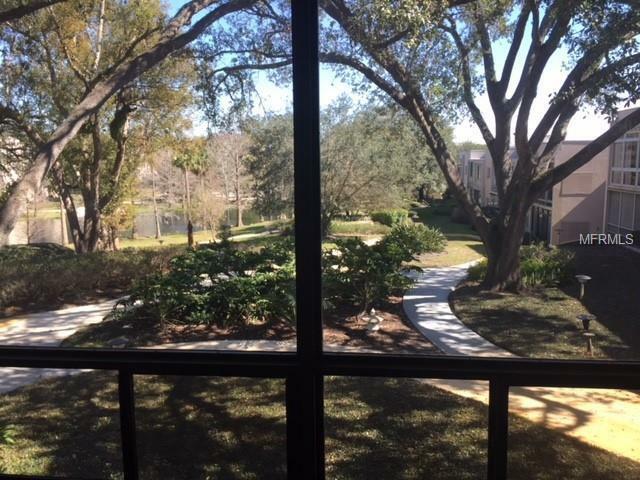 Kitchen is open to a spacious dining/living room & a large sunroom with new floor to ceiling window with gorgeous views overlooking the manicured gardens; pond and huge old oaks. 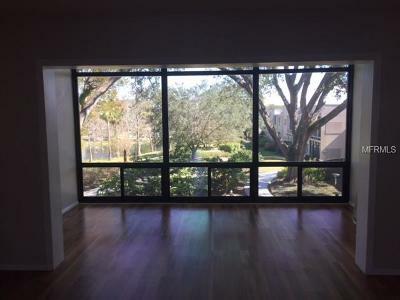 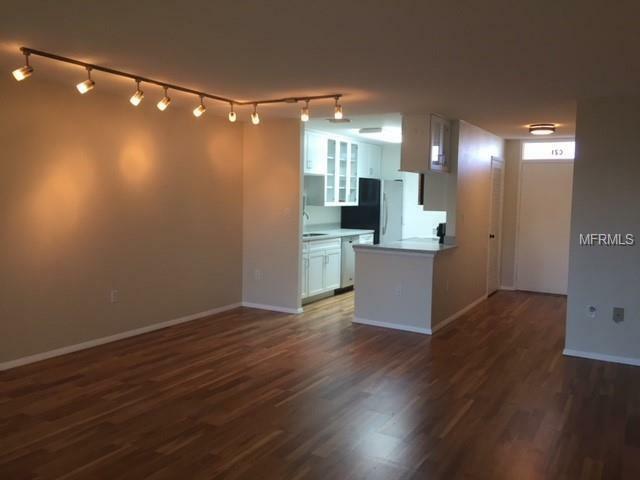 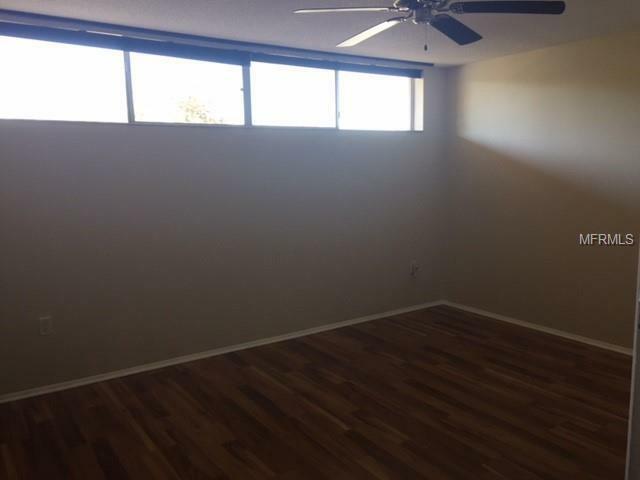 The Sun/Florida Room has natural light streaming in which makes for a cozy, quiet space to relax and unwind (many possible uses - office) for this extra space. 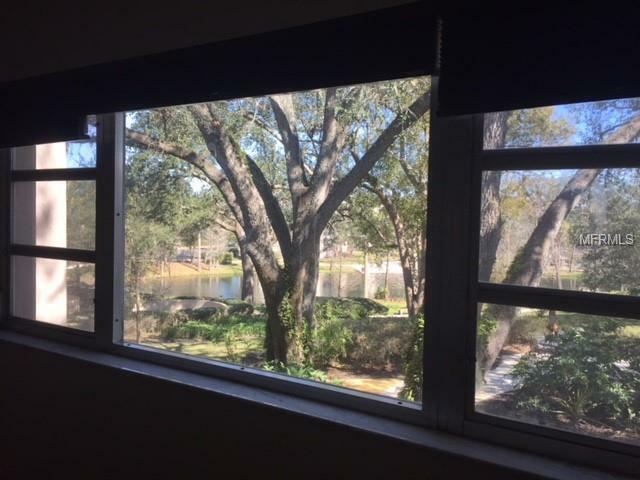 Open the window for the beautiful evening breeze. 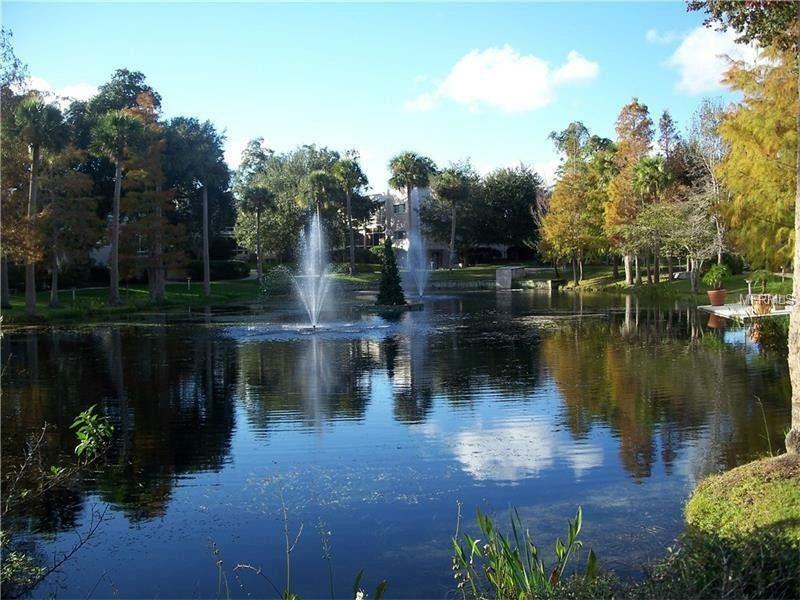 Stroll down to the pond; relax by the pool or walk the garden paths that circle the complex and pond. 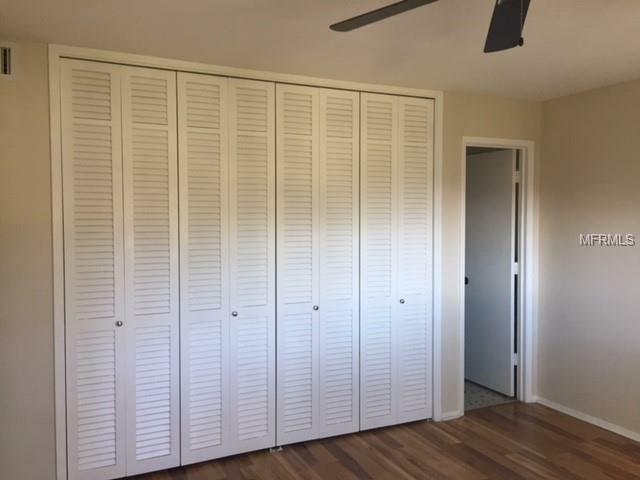 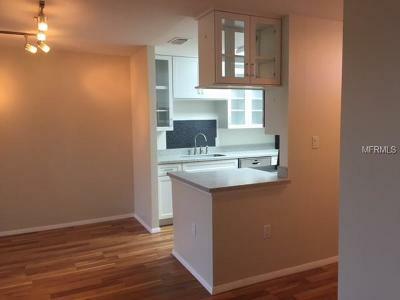 This unit also features an adjacent breezeway perfect for afternoon cocktails. 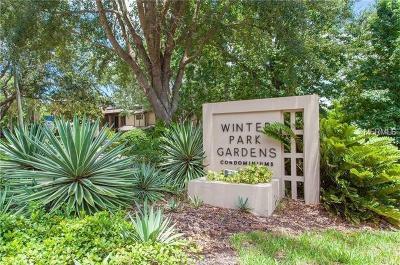 A highly sought after location nestled in Winter Park, close to Park Avenue, Rollins College, excellent restaurants and upscale shopping. 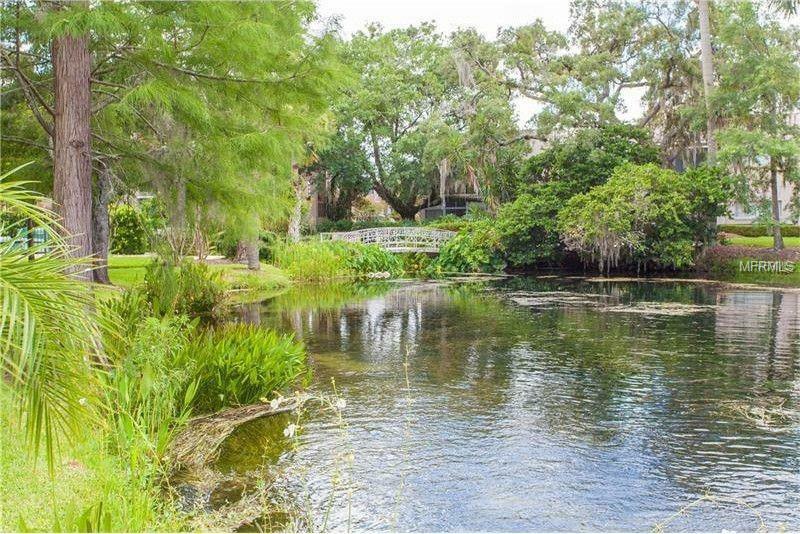 Come see this little piece of paradise. No pets/No smoking.